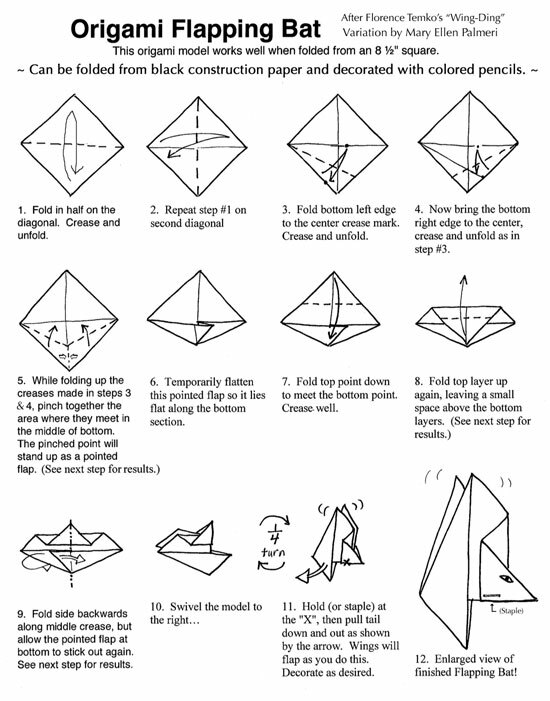 Monthly Feature: Origami Page: the Flapping Bat! 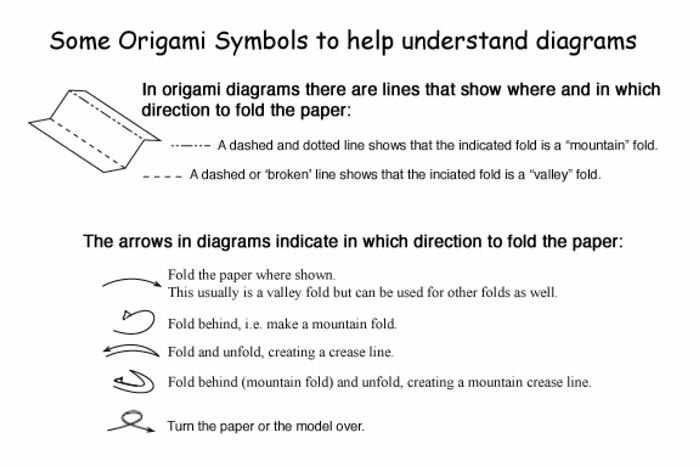 The choice for this month's origami design is an interactive model - the Flapping Bat! It is patterned after a model by one of my mentors, a pioneer in spreading origami in the U.S.: Florence Temko (1921-2009). She was a prolific origami creator and wrote several books teaching traditional origami as well as her own designs. I enjoyed meeting and folding with Florence in 1977 when she lived in San Diego, CA. Interestingly, she didn't begin to explore paper folding until she was a young mother looking for activities to do with her children. It is never too late to learn something new, especially when it's fun!